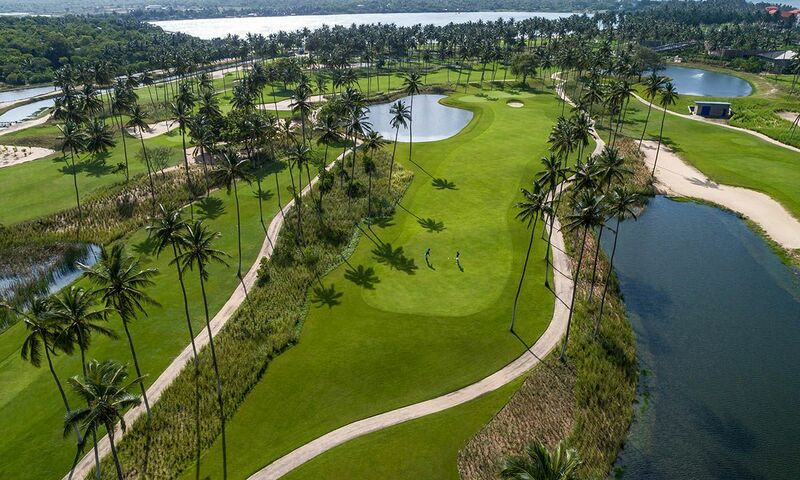 At times, the lush tropical vegetation make the fairways and greens look slightly trivial. But looks can be deceiving! 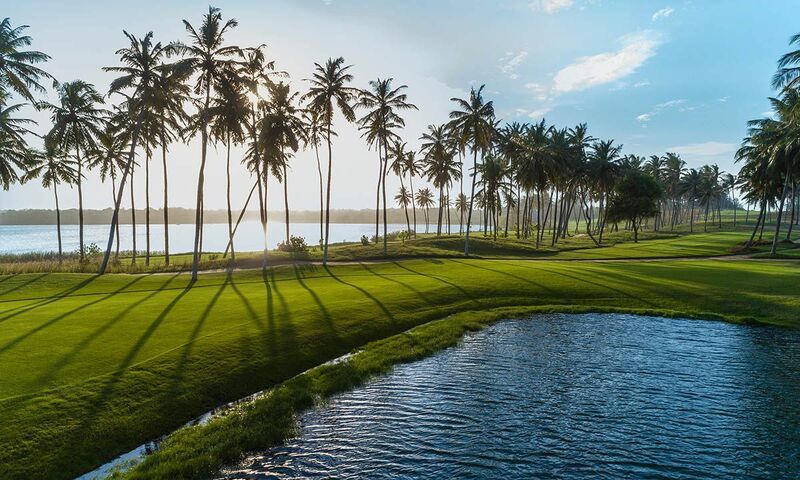 Truth be told: Sri Lanka is an excellent golfing destination. 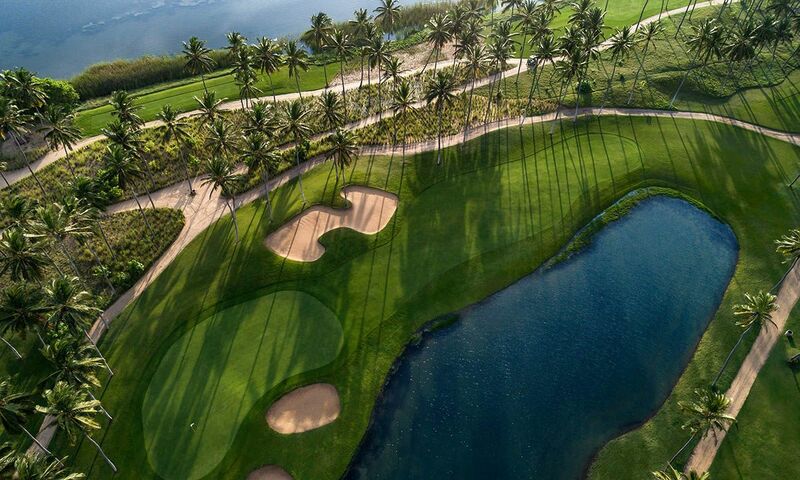 We recommend booking your tee times directly at the hotel. As a rule, caddies are available in all of Sri Lanka’s golf clubs. 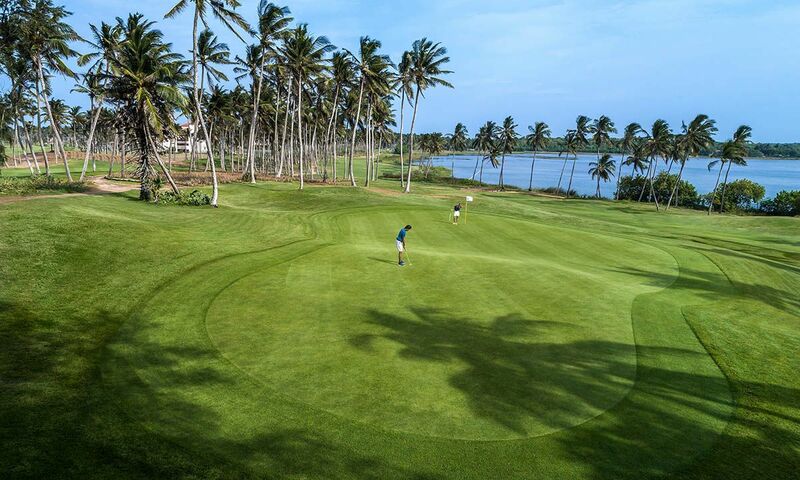 On 13th March 1880, ten golf enthusiasts led by Edward Aitken met and founded the Colombo Club. In 1928, King George V awarded the club a royal charter, enabling it to use the prefix “Royal”. 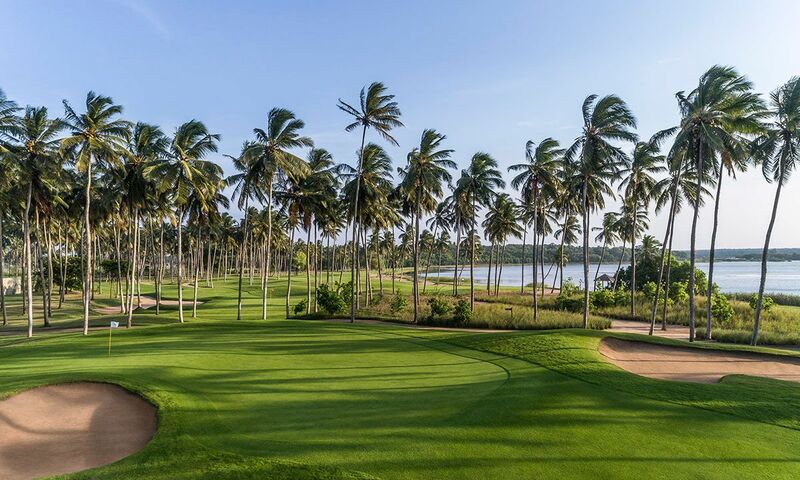 As a consequence, the club came to be known as the Royal Colombo Golf Club. Originally limited to British and European citizens, membership has been open to all residents of Sri Lanka since 1936. The Nuwara Eliya Golf Club was founded in 1889 and is one of the oldest golf clubs in Asia. 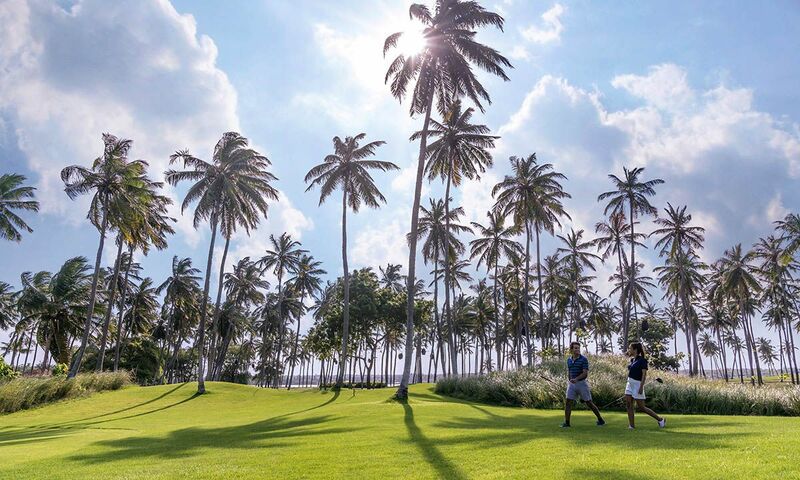 Rich in tradition and historical ambience, the club is a bucket-list must for any golfing trip to Sri Lanka. The par 71 course extends to 6399 yards (5851 m) and consists of long, narrow fairways bordered by rows of tall eucalyptus trees, elegant cypresses and dense acacia shrubbery. 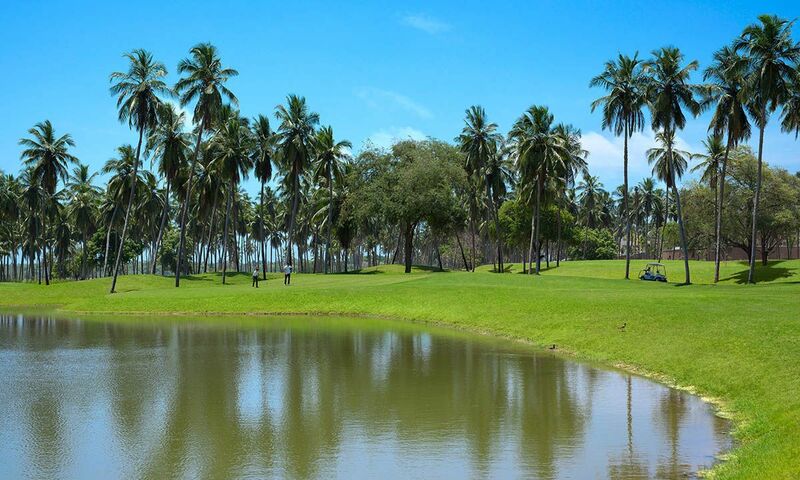 The hilly terrain and the many water hazards offer an exciting challenge for both casual and expert golfers. The grass on the greens is local, mixed with bluegrass. 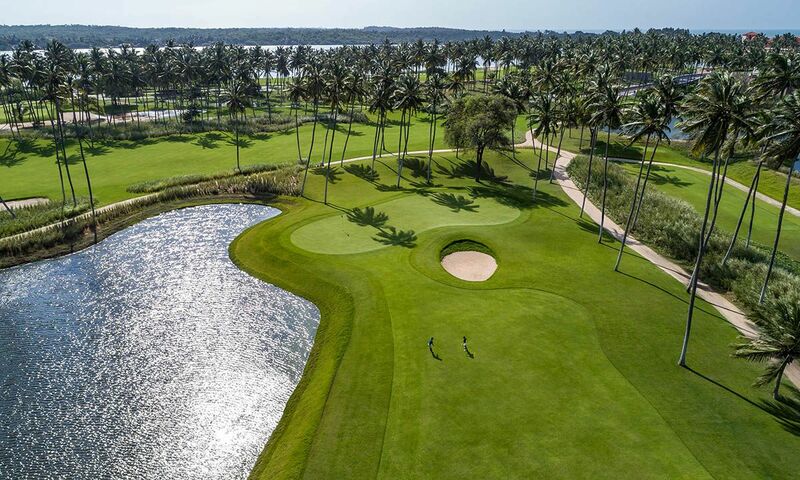 Designed by golf architect Rodney Wright and spread across a former coconut palm plantation, this par 70 course takes players through three different landscape zones: “The Coconut Plantation” (lush fairways and challenging bunkers), ”The Dune Area” (with elevation changes that offer spectacular views of the Indian Ocean) and ”The Sapphire Mine” (featuring generous greens and a host of water hazards). 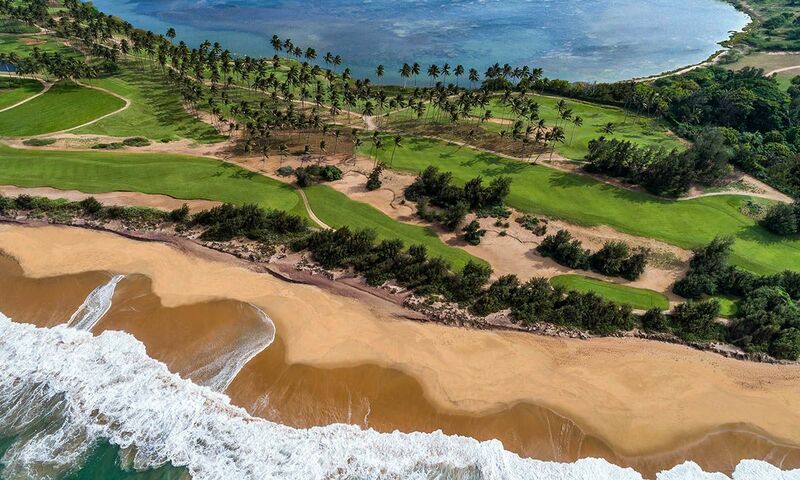 Opened in 2015, guests at the Shangri-La Golf & Country Club can expect a superb combination of beach and golfing holiday.